This item is available by the case containing 12 pieces. Pricing is per case. Argon Oil shampoo is designed to give you salon quality intensive treatment. 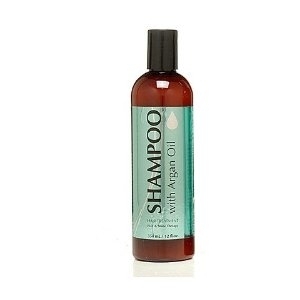 It is enriched with argan oil which is ideal for strenghtening and enhancing dry hair. It is ideal for all hair types including color treated hair. This pH balanced shampoo is made to keep your hair looking healthy and manageable all the while unclogging dirt from the scalp. Copyright © 2019 ShopQSI - Quality Salvage Industries. All rights reserved.